Becca Phillips is an independent woman who has made her career as an ER nurse a priority in her life. She has a loving family and a best friend by her side, but she can't seem to get over her first love, Scott. 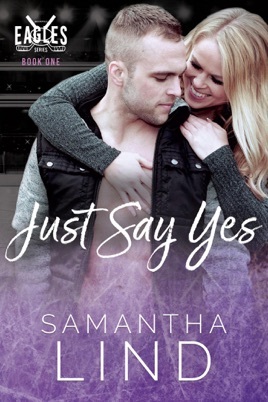 Insecurities led her to break up with him years ago when he started climbing the ranks in professional hockey and, for eight years, Becca has avoided Scott when he returns home each summer. 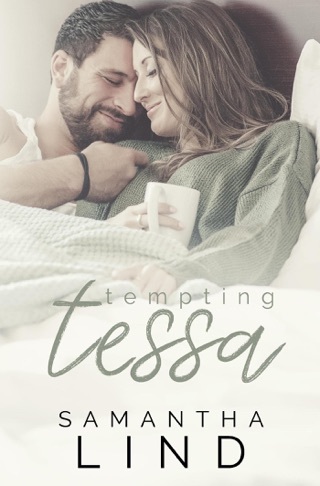 Can she overcome her fears and allow love back into her life? 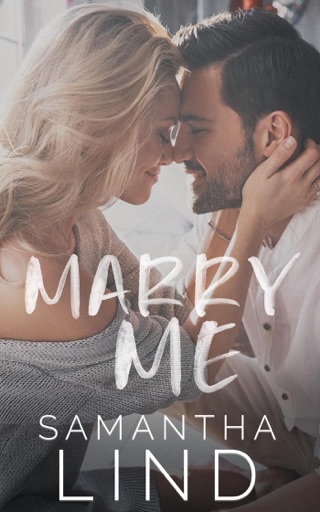 All she has to do is Just Say Yes to the one and only man she has ever loved. Are you looking for the cheesiest of cheesy? I’m talking deep dish, extra cheese, with someone then dumping five pounds of melted Velveeta (FWIW, not actual cheese) all over the storyline and internal monologues. If so, then this is your book. Take out the bedroom scenes, and this is a shoo-in for a Lifetime made for TV holiday movie. I was ready for it to be done by page 100, but there was still another 100+ to go. Just wash, rinse, and repeat of both of them wanting forever while still trying to develop the story and storyline. There were some editing and grammatical errors, as seen in free iBooks, but they weren’t cringeworthy.